The action thriller Jason Bourne has now arrived Blu-Ray and Digital HD. It took nine years for Matt Damon to return to the big screen to play action hero Jason Bourne. 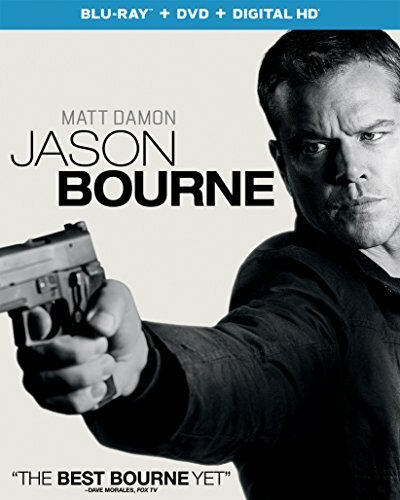 The Bourne Ultimatum, approved the third installment in this series, buy more about arrived in theaters in 2007 but this past summer, Damon returned to the series in the aptly-titled Jason Bourne. 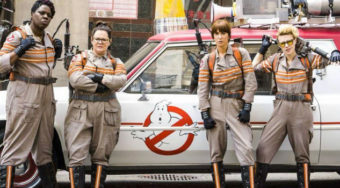 Arriving in theaters in late July, the film grossed over 160 million domestically and went on to earn 415 million internationally. 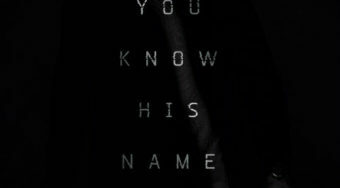 The fourth film features Bourne as a loner who is brought back into the fold when his former ally Nicky Parsons (Julia Stiles) discovers some files related to Bourne’s recruitment into the CIA. That information forces Bourne to rethink his work with the intelligence agency. Although this is a fourth film, many of the aspects of the story feel fresh because screenwriters Christopher Rouse and Paul Greengrass (using characters created by Robert Ludlum) take the time to build up a unique new back story for the character. Instead of Bourne simply facing off against the CIA, he has to re-examine the entire reason he chose to serve in the first place. The flashbacks here help show how the youthful Bourne came to become the action star we know him as. The new feature introduces Tommy Lee Jones as CIA Director Robert Dewey and Alicia Vikander as a cyber-intelligence CIA official. For my full review of Jason Bourne, click here. The season’s Blu-Ray and Digital HD versions include some great special features. 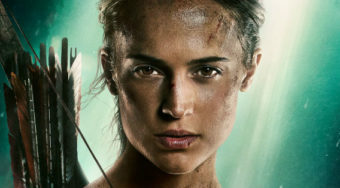 Bonus Features: The Blu-Ray features several notable featurettes including a video about bringing Matt Damon back, bare-knuckle boxing and several videos about a few of the action sequences. Highlight: The featurette about the Las Vegas strip (and how the production team shut down a section of the strip) is particularly informative. It’s exciting to see a deeper background here about one of the franchise’s biggest action sequences.